She’s…The Most Interesting Author In The World! 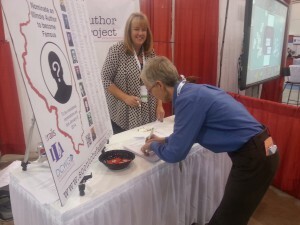 Have you met the 2016 Soon To Be Famous winning author, Geralyn Hesslau Magrady? If not, you may be unaware that she is…The Most Interesting Author In The World! 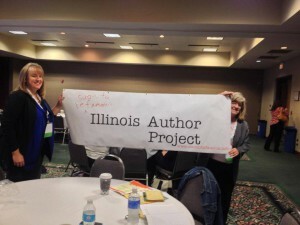 Elena Ferrarin of the Daily Herald spoke with Denise Raleigh of the Soon To Be Famous Illinois Author project team and current winning author Geralyn Hesslau Magrady for this piece in December 2016. 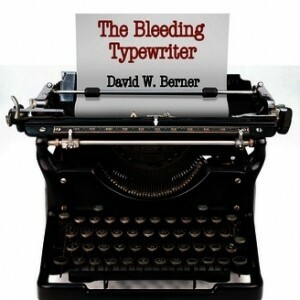 Sue Wilsey speaks to award-winning author David W. Berner about Soon to be Famous on Stitcher, Buzzsprout and StoryVoice. Soon To Be Famous Video Instructions! 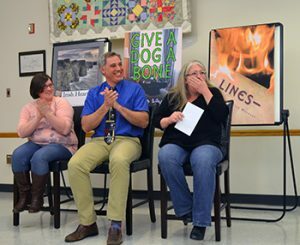 The Soon to be Famous Illinois Author project was inspired by a presentation by brand expert and NYU professor David Vinjamuri, who spoke about the importance of libraries in the era of eBooks and branding. 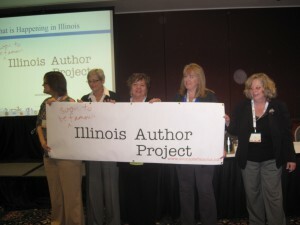 The Soon to be Famous Illinois Author project made its debut at the Illinois Library Association conference today.